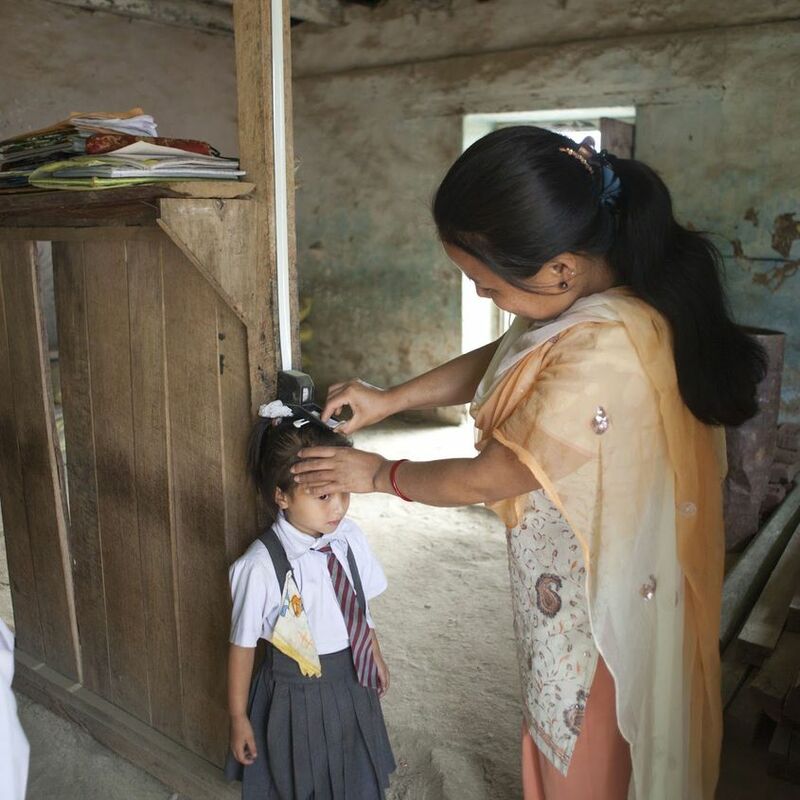 Quality education and access to healthcare are fundamental human rights. Everyone deserves access to healthcare and education. Broadleaf unlocks human potential through community-led innovations in health and education. 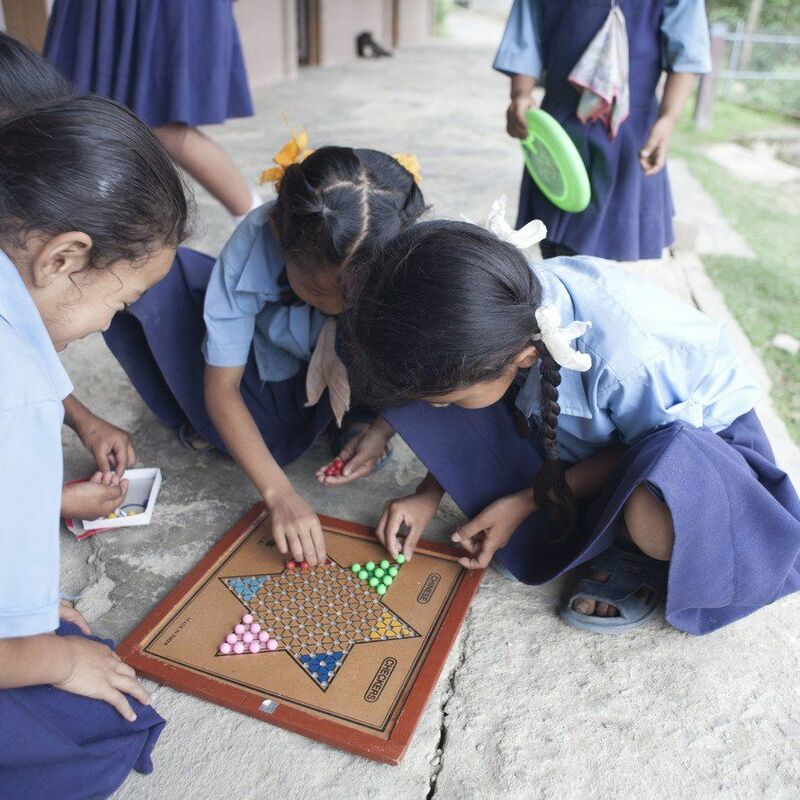 We partner with children, families, and schools in the Eastern Himalayas to develop innovative, data-driven programs that improve educational outcomes and maximize well-being. 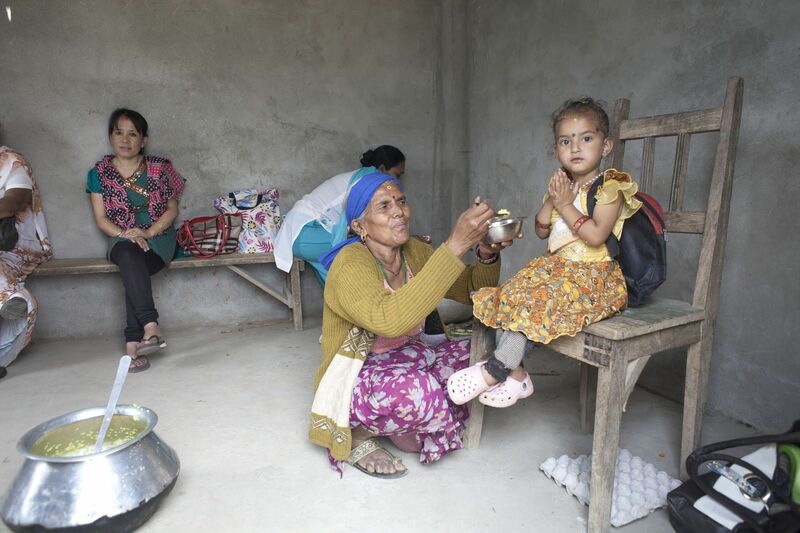 We believe access to health knowledge and educational opportunity empowers communities to break down barriers to growth and development so every individual can thrive. Innovation is at our core and is the reason we exist. We are testing new solutions to hard problems that haven't yet been solved. Our programs fill the voids of working with children in remote regions of the world and fixing the challenges that hinder their well-being and development. Every solution we tackle is tested using rigorous research methodology. We take this scientific approach in order to scale only the most proven, impactful and cost effective approaches to development. We are deeply rooted in the communities in which we work. We believe the most effective way to reach children in these communities is through the adults and community members that are already present in their lives. 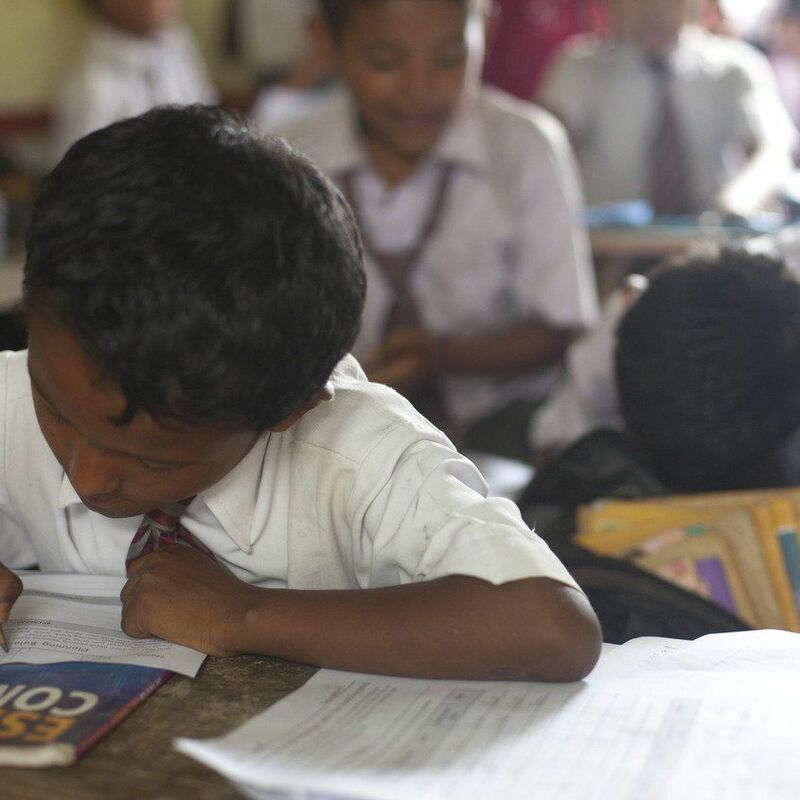 The first step is to ensure the schools that we work in our structurally sound and have basic infrastructure such as running water and working toilets. We work with our communities to complete the necessary construction projects at the schools before implementing the rest of our initiatives. 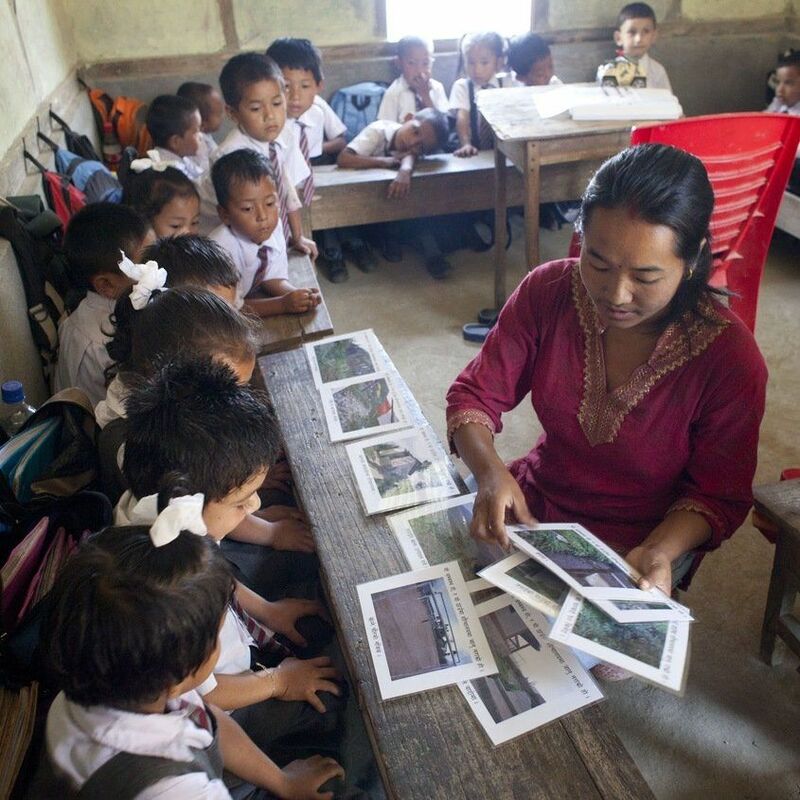 We've created a teacher training program to improve in school learning and a health and hygiene education curriculum. 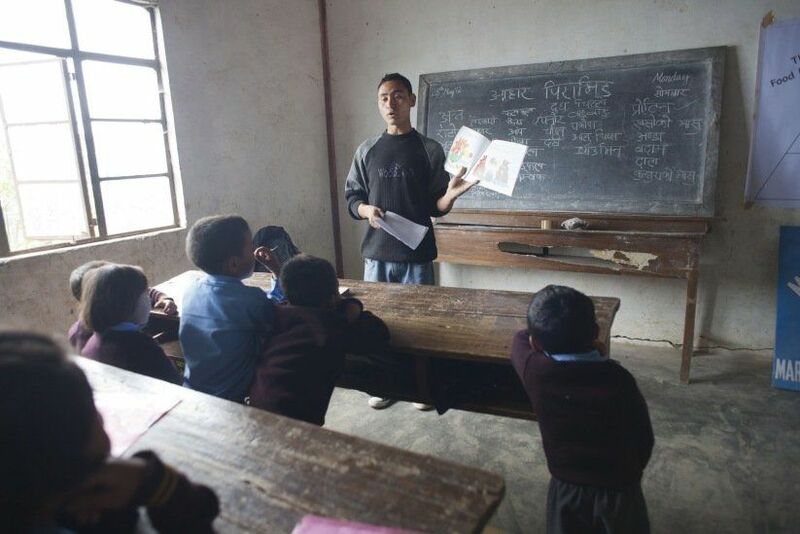 Our curriculum and supporting materials and activities are delivered by our SHAs who teach their students about water, sanitation, hygiene, germs, and nutrition so they can stay healthy and in school. We've developed a training, screening, and decision making program to empower our SHAs to not only provide primary health care services but also know when to escalate and refer issues and how to help families navigate and access the healthcare system. SHAs are a local resource for our communities and provide health services such as distribution of deworming tablets and iron supplements, vision screenings, growth monitoring, dental care and behavioral and mental health screening. Quality healthcare should have no geographic boundaries. Broadleaf was founded to improve communities from the ground up. In order to remove the tremendous barriers to a better life faced by the poor and marginalized, Broadleaf must be audacious, take risks, and challenge the status quo. The Eastern Himalayas are a beautiful region. 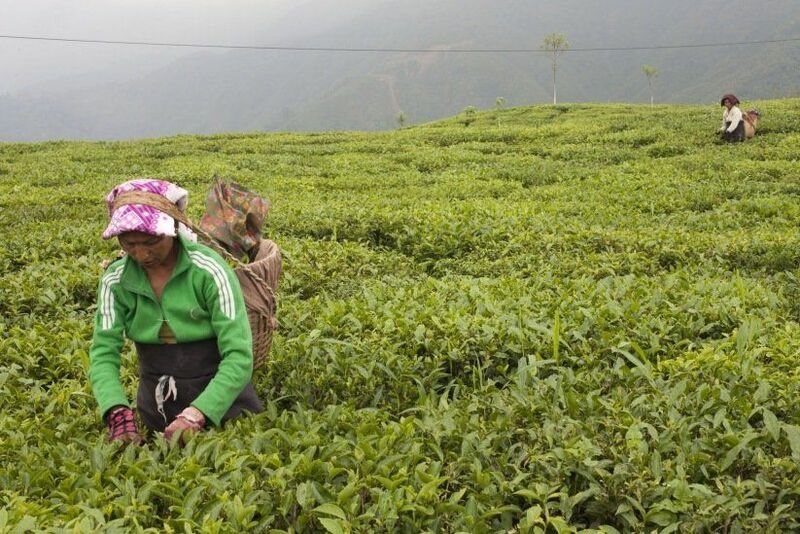 We work primarily in the tea and farming communities surrounding Darjeeling. 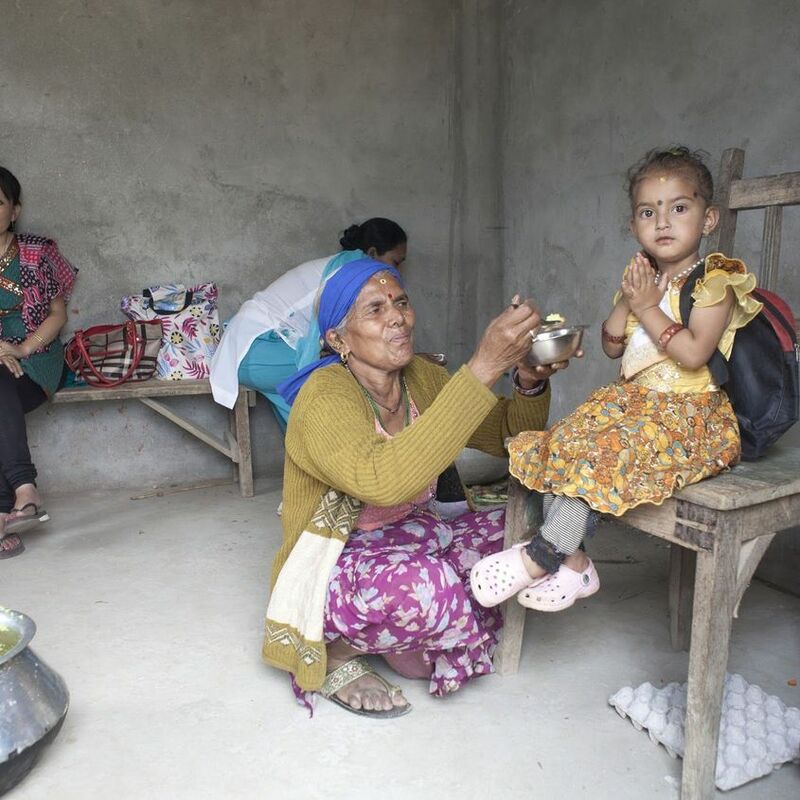 While the region is well known for their tea and picturesque mountain landscapes, much of the population is marginalized and lacks access to basic healthcare. A model for school based healthcare and community education. Part education curriculum, part health intervention program, and part infrastructure program, CHIIP is Broadleaf's keystone initiative. 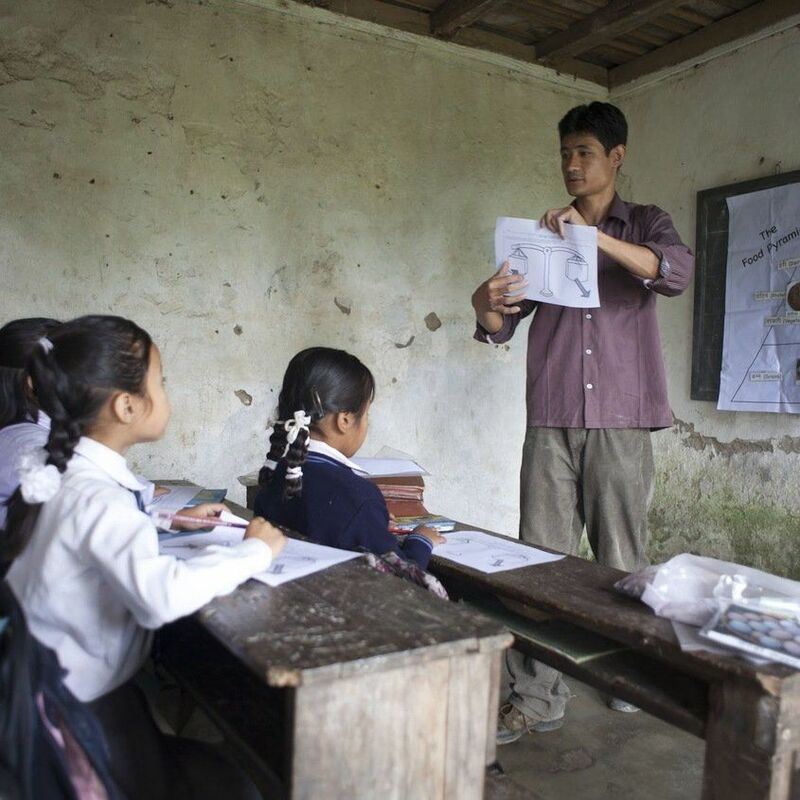 The CHHIP program has grown to 70 schools in 6 communities effecting over 1,400 kids. We send a few updates a year to share exciting news, information on upcoming events, and stories from the field that we are finding inspiration from. We promise not to spam you or share your info!